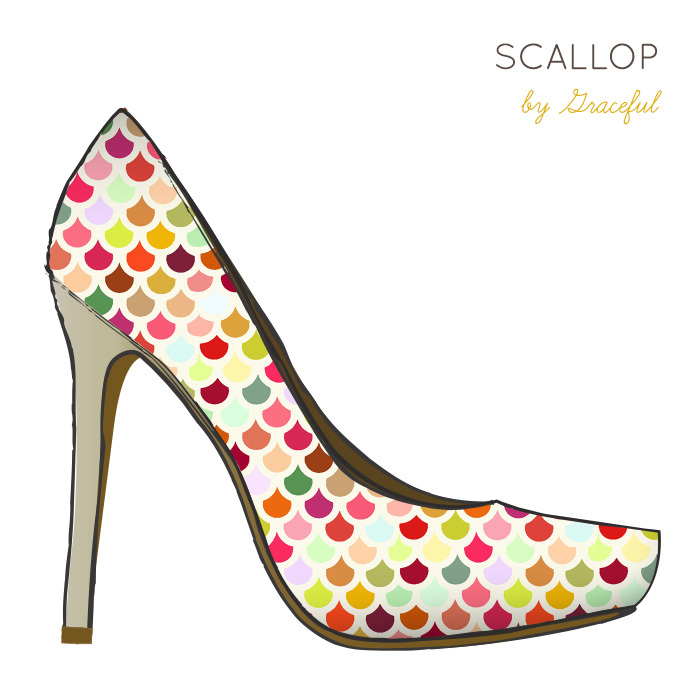 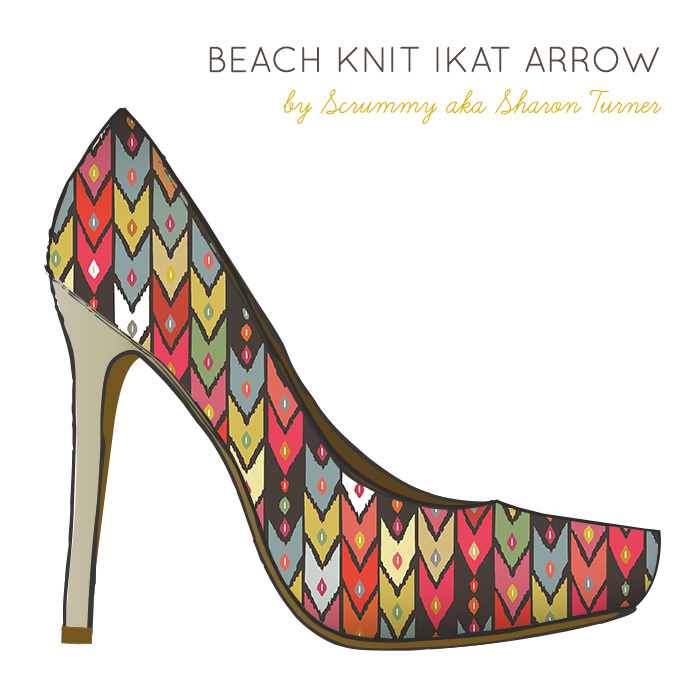 Spoonflower teamed up with Milk & Honey to find the perfect fabric for a pair of shoes. 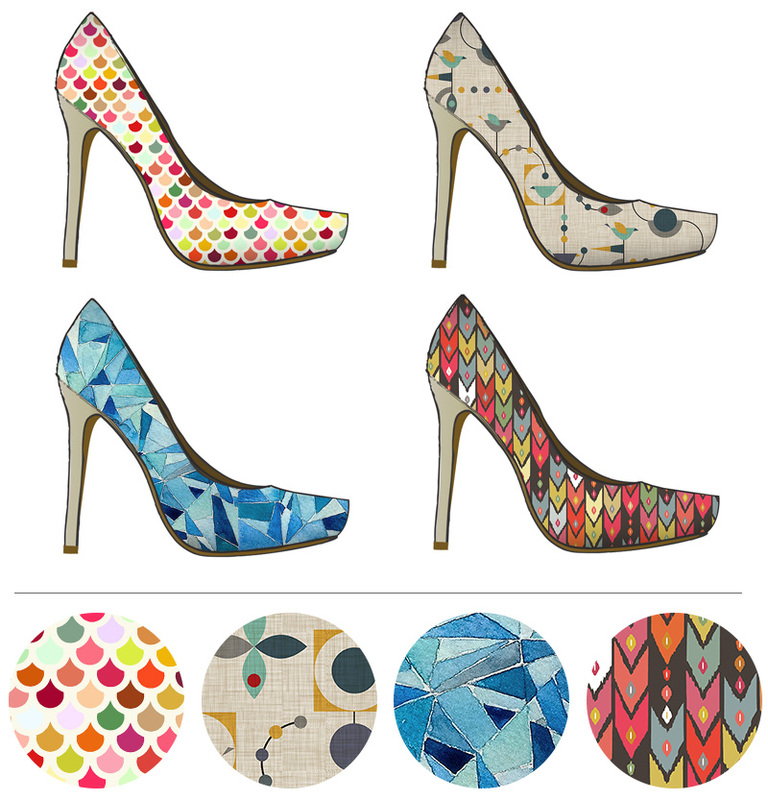 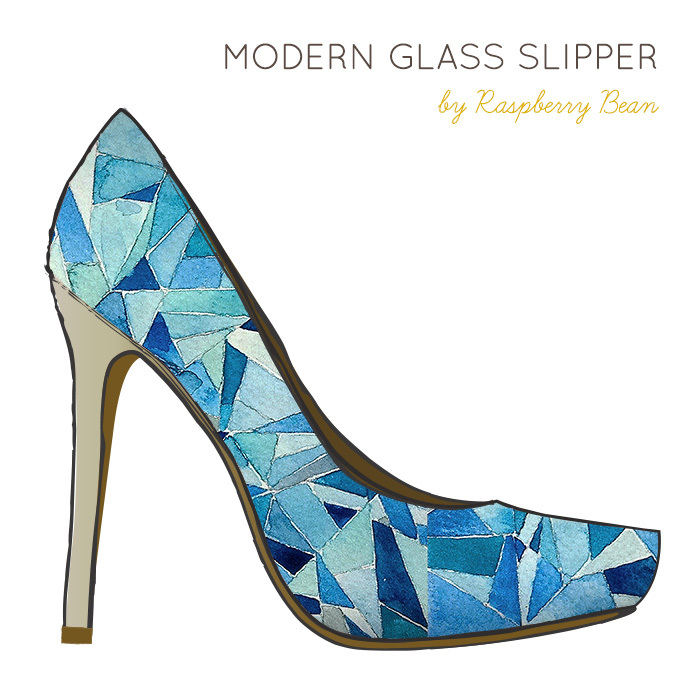 You chose the top ten designs and Milk & Honey has selected four of the finalists to create a custom shoe collection. 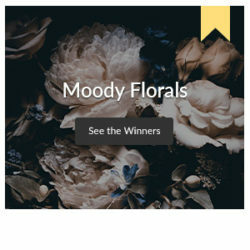 Congratulations to Grace, Virginia, Kiana, and Sharon. 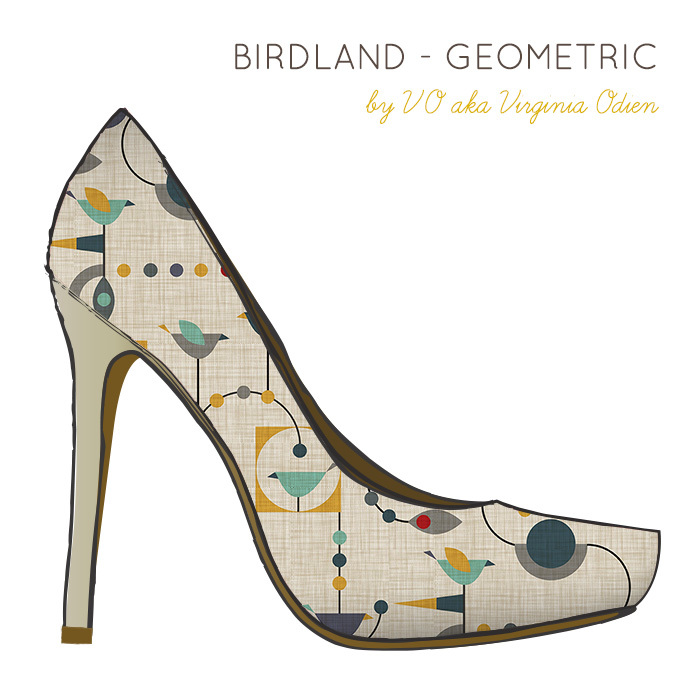 These designers will receive a pair of Milk & Honey shoes featuring their very own designs! 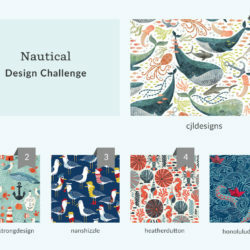 Congratulations also to the rest of our finalists, you’ll get a kick out of our top designs. 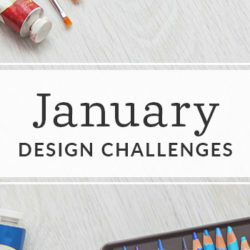 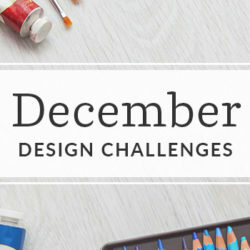 « Win A Custom Dress Featuring Your Fabric Design!